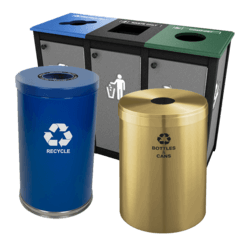 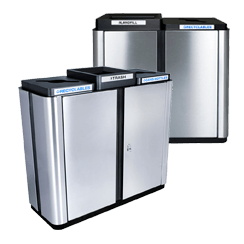 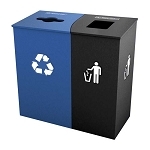 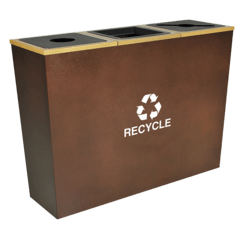 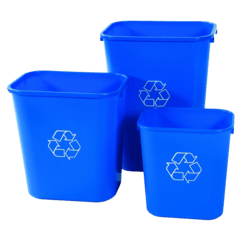 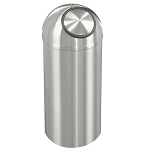 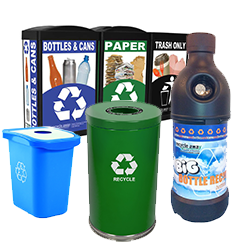 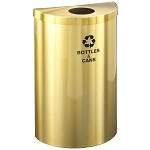 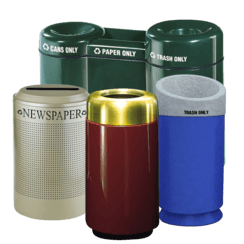 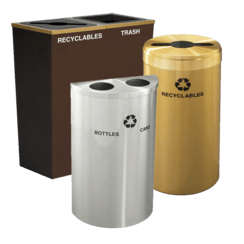 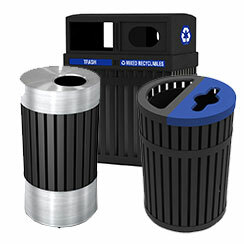 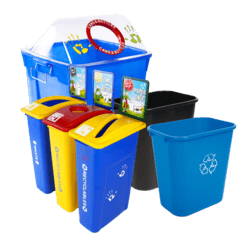 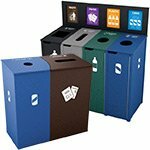 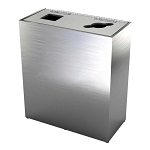 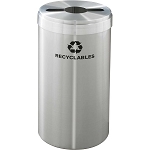 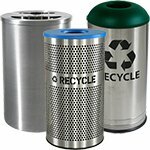 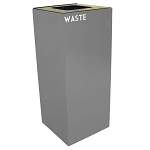 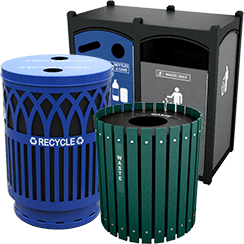 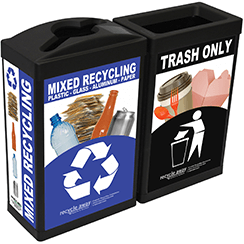 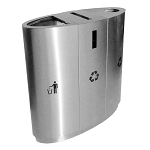 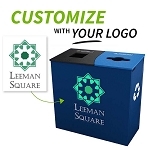 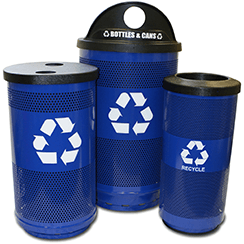 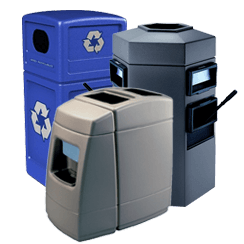 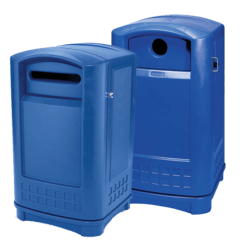 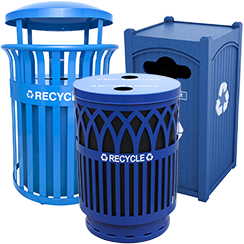 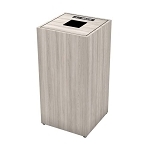 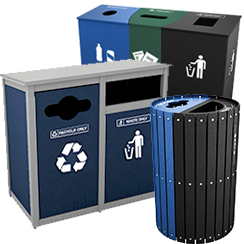 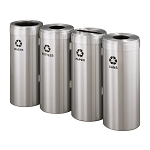 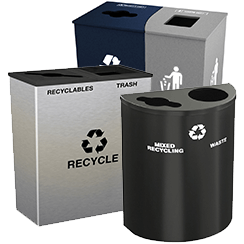 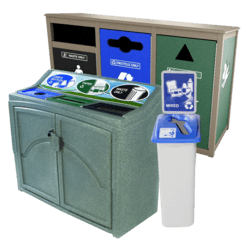 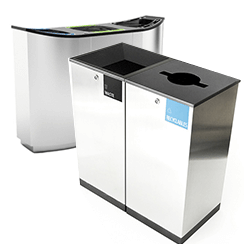 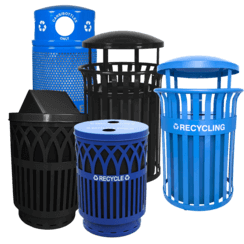 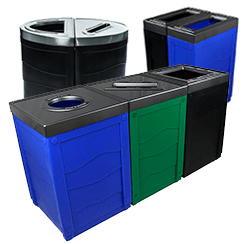 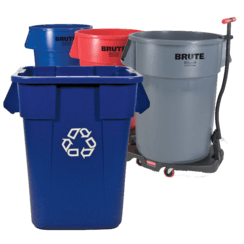 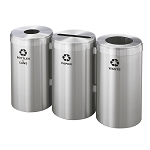 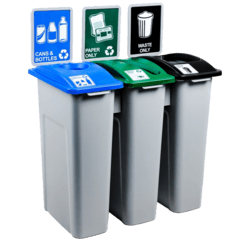 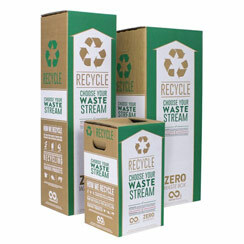 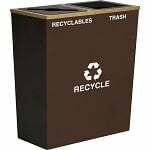 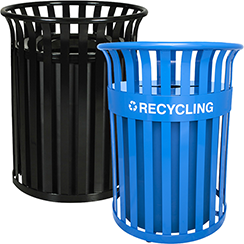 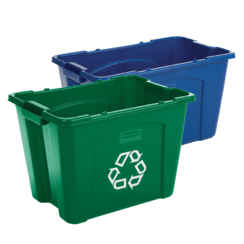 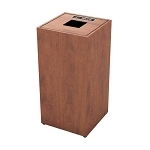 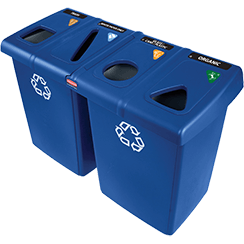 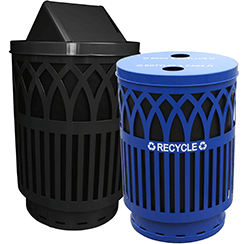 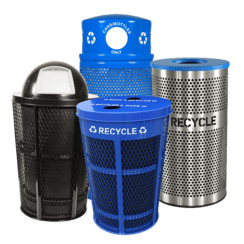 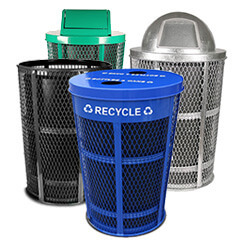 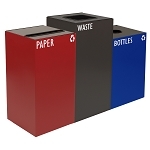 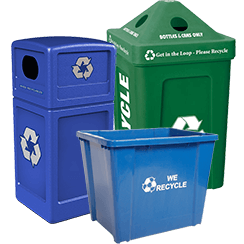 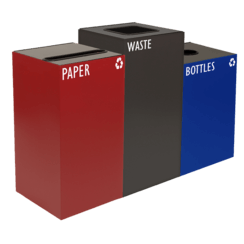 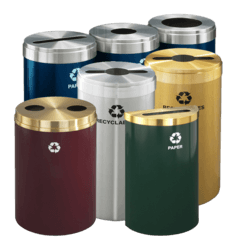 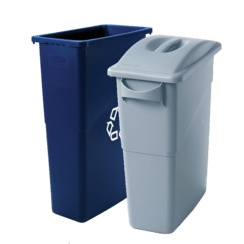 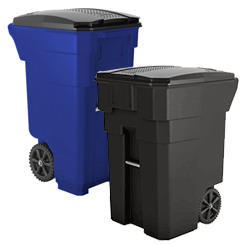 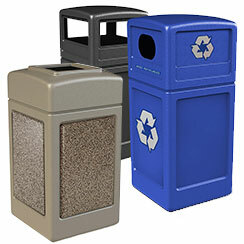 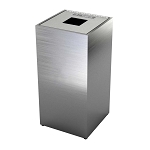 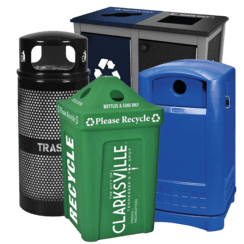 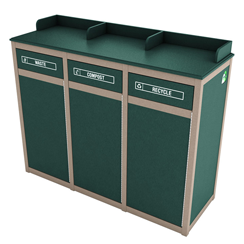 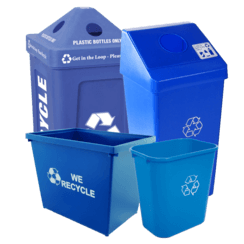 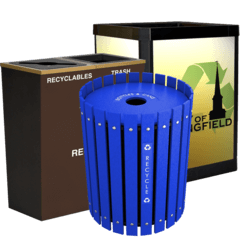 Religious institutions large and small appreciate our friendly, personalized service and years of experience helping churches, temples, mosques, faith-based and other not-for-profit organizations find just the right recycling bins for their grounds and facilities. 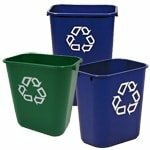 Our reputation as the most reputable and reliable recycling solutions provider in the USA has made us the first choice of congregations and sanctuaries across our great country. 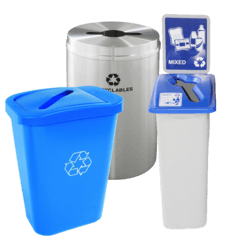 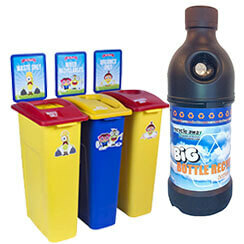 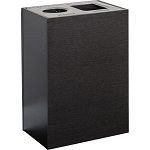 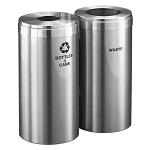 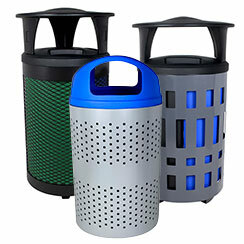 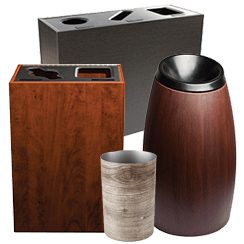 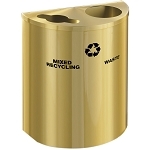 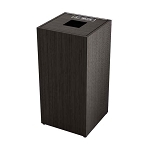 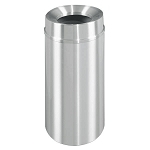 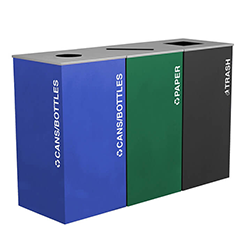 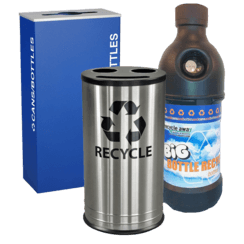 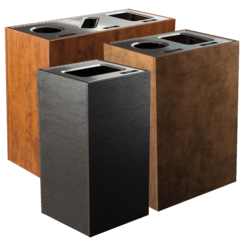 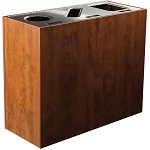 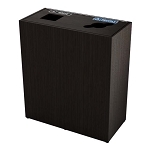 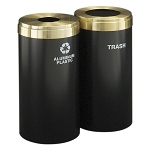 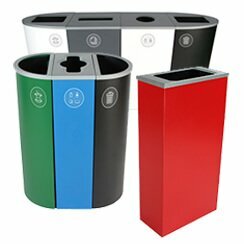 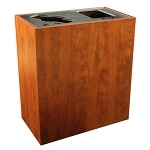 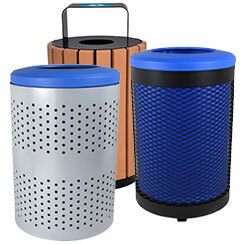 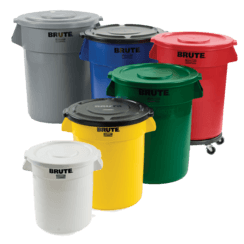 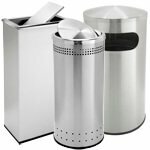 Below, you will find a selection of the most popular recycling and waste containers purchased by our friends from centers of worship and prayer.